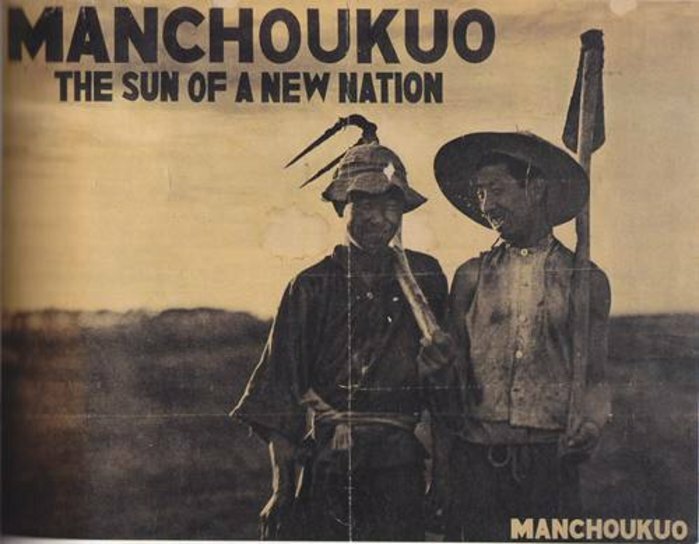 From the early 1900's, even before the war with Russia, Japanese settlers began to colonise areas of northern Manchuria, then a part China but later to be annexed as the state of Manchukuo. In instance of Ohinata nearly the entire village emigrated. By the end of the war, more than 1.5 million Japanese, including the children of the early settlers, were effectively stranded with the surrender of Japan and, known as "outer Japanese" could no longer call for protection from their mother country. 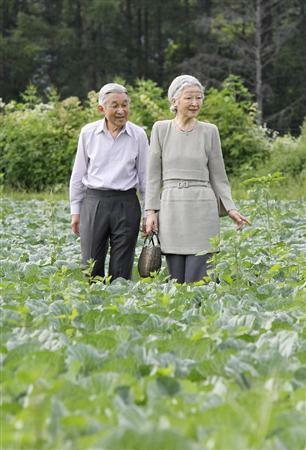 More than 37,000 farmers had emigrated in the first half of the century from the Japan sea coastal prefecture of Nagano and now found themselves stranded on the border with Russia and acting as a buffer zone between the two armies. The majority eventually made their way back to Japan between 1946 and 1949 but were required to prove they were Japanese by finding a relative in Japan to sponsor them. And many found they were being roundly rejected as a further burden on their impoverished families. Settling on unwanted and unproductive land to the west of Karuizawa, on the slopes of the Asayama volcano, they worked the land little noticed until they started to grow some of the finest crops in Japan. 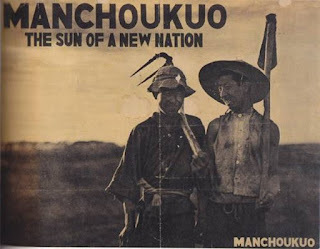 And so if you see a photograph of the Emperor in the salad fields of Ohyuga, it's something to know they are there by the labour of the returnees from Manchuria, people who had been tossed on the sea of history, as their fate became known.